Here at Home Standards Inspection Services, we know that home inspections are necessary at various times throughout the week. Therefore, we offer flexibility in scheduling opportunities. Click HERE or call us at (Omaha) 402-392-2020 or (Lincoln) 402-474-0070 between 8AM to 6PM to schedule an inspection or ask questions. Please use the form to the right to send us an email. 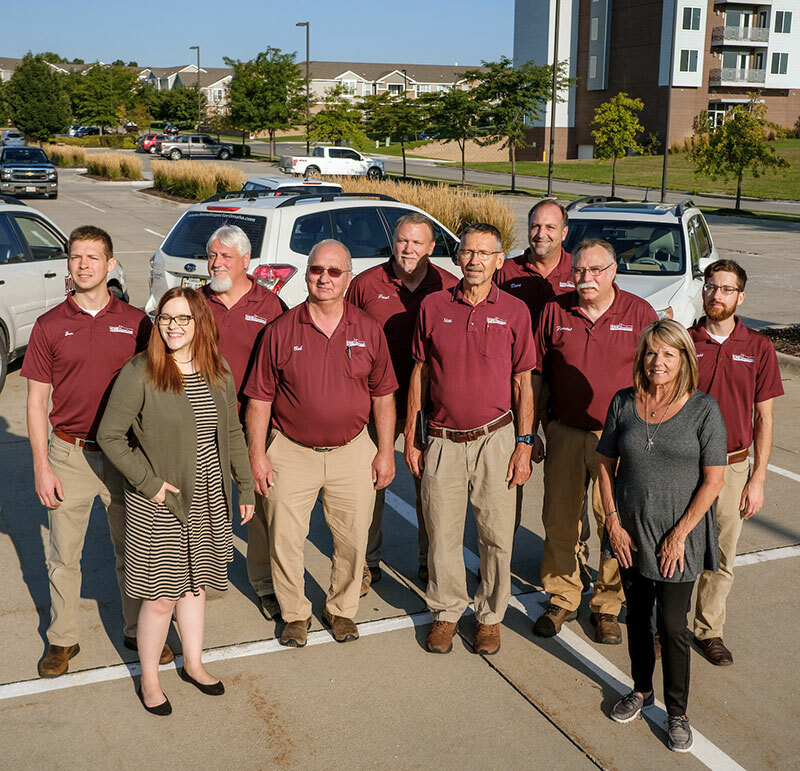 We are a locally owned home inspection company serving the metro areas of Omaha and Lincoln, Nebraska. As a result, we are nearby and will try to schedule you at the earliest convenience. As always, we look forward to speaking with you.